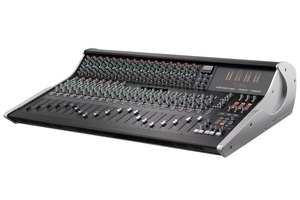 XL-Desk, Analog Mixer from SSL. 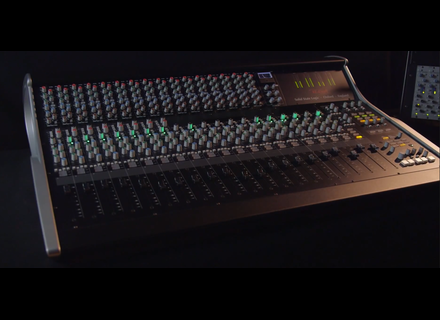 The SSL XL-Desk is designed for recording and mixing engineers who work in digital environments but don’t need or want the integrated DAW control or analog level automation, features that can be found in other SSL hybrid consoles. 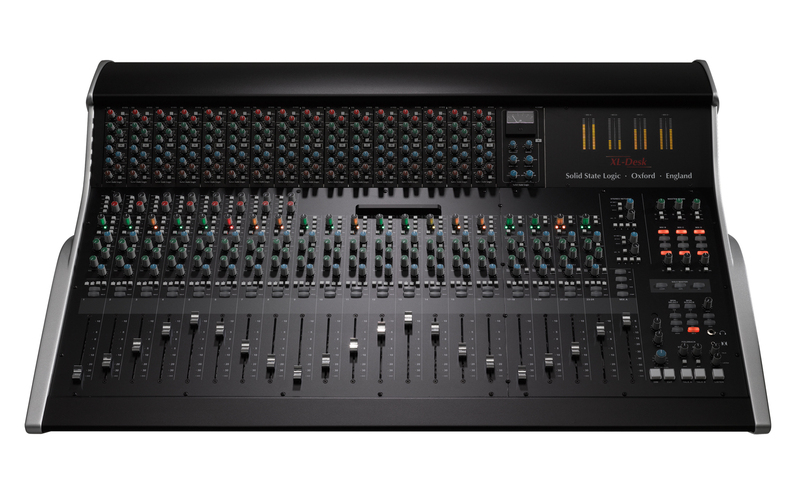 XL Desk will be available from the end of October 2014 with the 500 format rack empty or fully loaded with 16 x SSL E-Series EQ modules priced from: GBP £11,750, euro €14,749, USD $19,999 excluding VAT or local taxes. 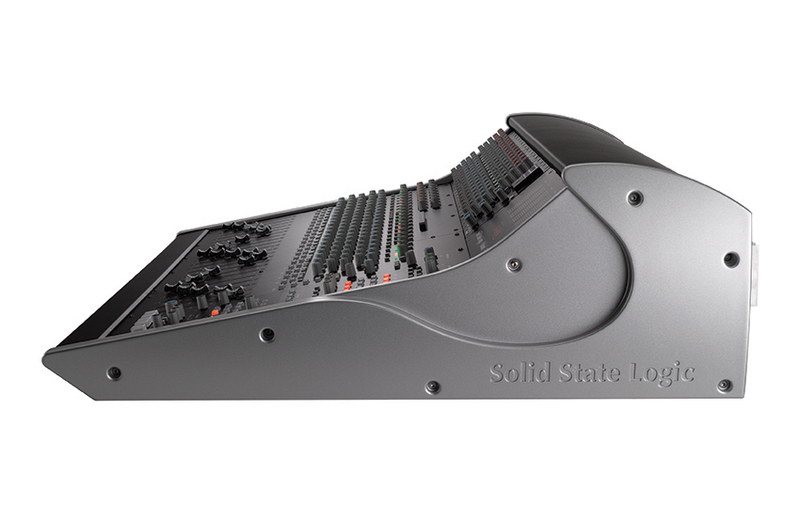 Full details of this new XL-Desk are available at www.solid-state-logic.com. Audix announces the DP4 mic kit Audix will launch in October the new DP4 microphone kit for drums and instruments.